1st Edition 2016, 106 p., 1 black/white illus., 88 color illus. This book is a practical and concise atlas on ocular anatomy, with an emphasis on applied aspects and hints for easy retention strategies. The vast color illustrations and photographs consist of self-explanatory, precise, and meaningful representations of the points covered in the text. 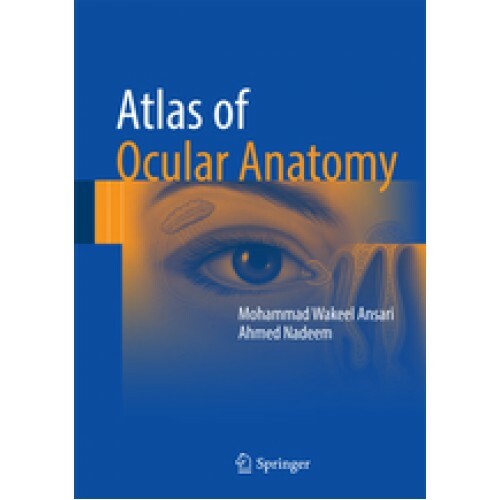 Covering chapters such as bony socket of the eye, extraocular muscles, eyelids, cornea and lens, and neurology of the eye, Atlas of Ocular Anatomy gives a summary of the important and relevant points for each topic, separating out the essential from the nonessential elements. Complete with representative schematic line diagrams and full color photographs, this atlas features the correlation between anatomic facts with their probable clinical presentations in disease.